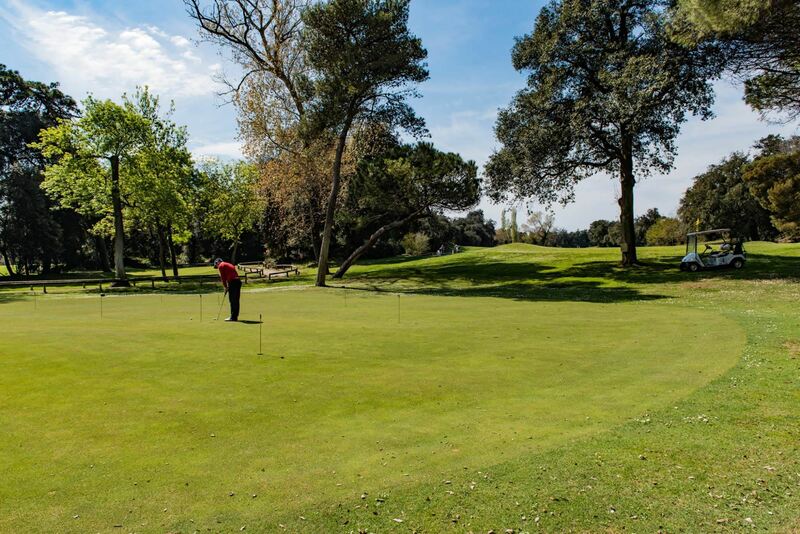 The course, designed by the English architect Ken Cotton and shaped with superb mastery in 1967 in the splendid greenery of a centuries-old pinewood and of a lush Mediterranean scrub, is today part of the San Rossore Natural Park. 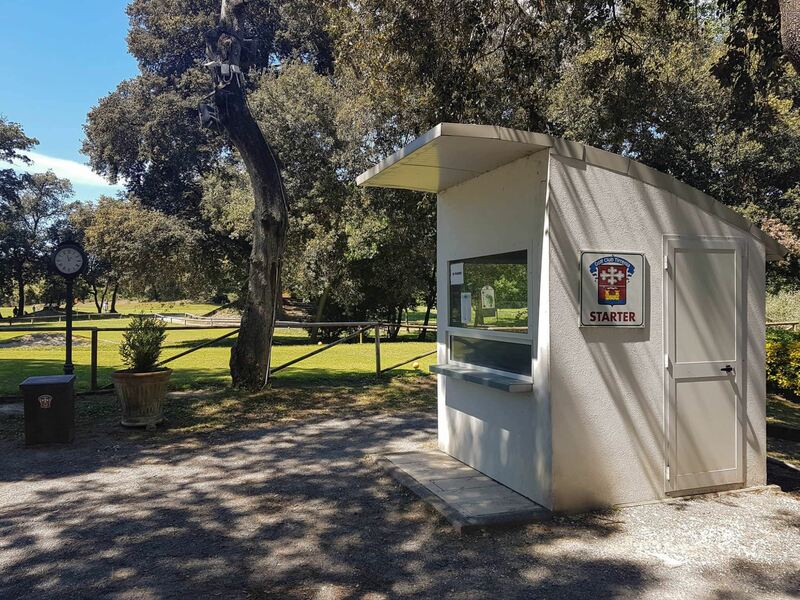 Elected in recent years by the magazine "Golf Digest" as the best 9-hole course in Italy, it offers players a harmonious and stimulating journey. A garden where relaxation and sports have found their home. Hole after hole, players' ability is always rewarded . 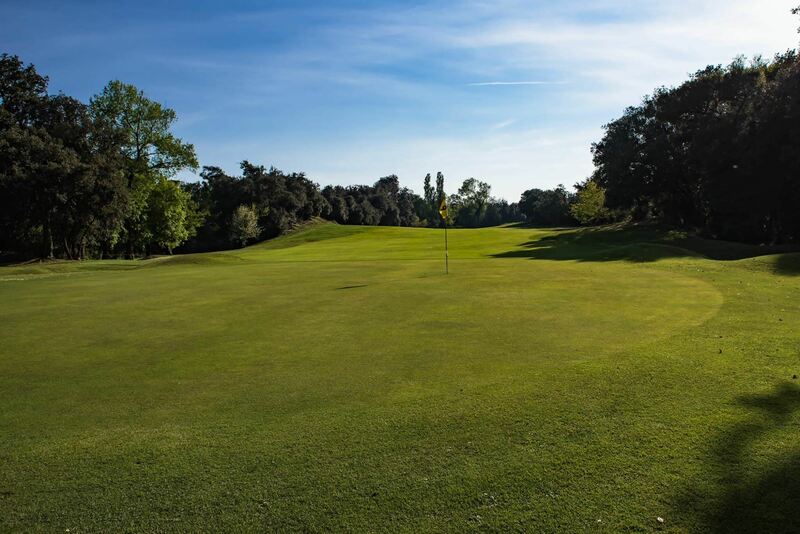 The players must be very clever at manoeuvring the ball both from the tees, with the narrow openings between the trees, and in the shots to the small greens: when missed, the greens it forced to improbable approaches from the woods. Pro Joe Messana's record is 69 shots, just 3 shots under the course's par. The particularly mild climate and the special features of the trail, sheltered from cold winds in winter and pleasantly cool and ventilated in the summer, allow the club to stay open throughout all the year. The Club House offers all the comfort and all the services needed: bar, restaurant, reading room, locker room, etc. The environment is very familiar, which encourages relations between the members. A particular attention is paid to guests, who are warmly welcomed here.